Undergraduates should have taken Science of Living Systems 20 or Psychology 1 or the equivalent of introductory psychology, and at least one foundational course from PSY 14, PSY 15, PSY 16, PSY 18, or Science of Living Systems 15, , or permission of instructor. This course provides a tour of foundational topics in learning from a theoretical perspective. 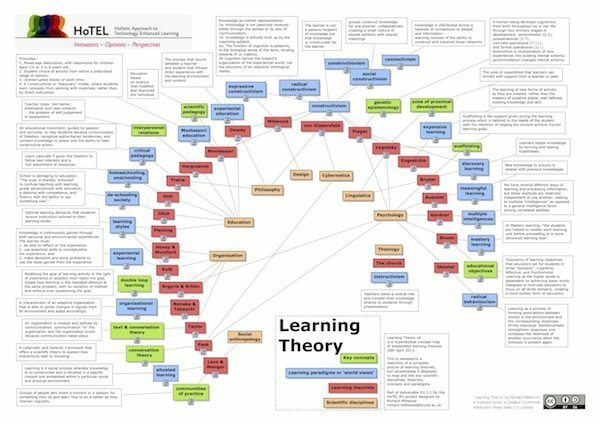 It covers a diversity of learning processes, aiming for breadth over depth (although it inevitably neglects several important forms of learning). Each meeting will consist of student-led presentations of two papers. Experience with computational modeling is not required, but students should have some familiarity with basic math (algebra and probability).